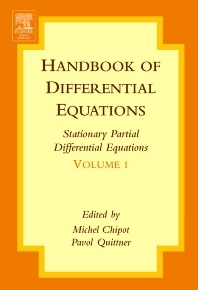 The book could be a good companion for any graduate student in partial differential equations or in applied mathematics. Each chapter brings indeed new ideas and new techniques which can be used in these fields. The differents chapters can be read independently and are of great pedagogical value. The advanced researcher will find along the book the most recent achievements in various fields.